Kit talks about some of the fun shows we saw at Disney California Adventure celebrating Lunar New Year! 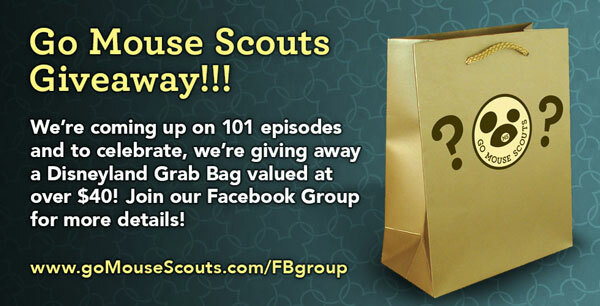 We're coming up on 101 episodes of Go Mouse Scouts and to celebrate we're giving away a Disneyland grab bag valued at over $40! 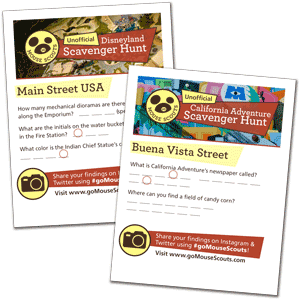 This has a bunch of fun items that we've collected at Disneyland, and a couple of the items are Diamond Celebration specific. Join our Facebook Group and check out the pinned post for details on how to enter!